Did you know you can easily record your iOS devices with ScreenFlow? With ScreenFlow you can record your iOS devices by simply attaching them to your computer with a USB adaptor! Set-up your projects to specifically record your iPhone or iPad screen, or just add them as additional recordings later on. And since ScreenFlow allows you to record straight from your iOS device, there is no more complicated workflows or additional Apps needed. 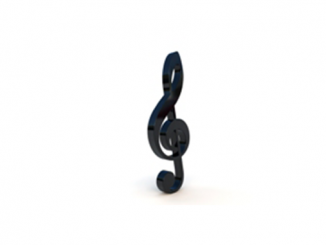 Below we have created a quick tutorial to get you started recording you iOS device. Connect your compatible iPhone or iPad to your computer using your Lightning to USB cable. Open ScreenFlow and click on the configure recording box (also accessible through the ScreenFlow helper icon in the upper right of your screen). Under the New Recording tab, click the Record iOS Device checkbox and select your connected device. Press record and ScreenFlow will begin recording for your iOS device! Congratulations…you did it! 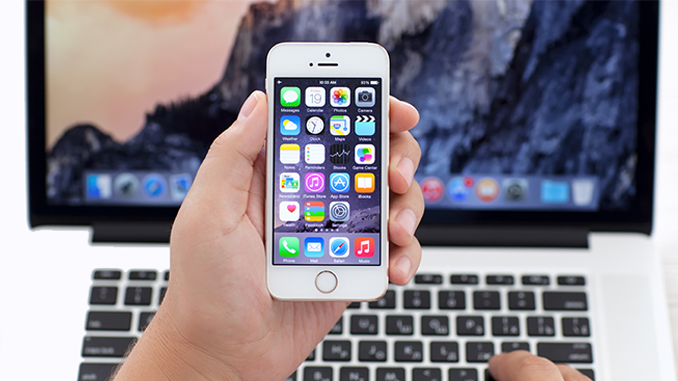 Now go ahead and start recording your iOS device, but be sure to tell us how it goes in the comments! We love to see all the awesome videos our ScreenFlow customers create! iOS recording is available in ScreenFlow 7. 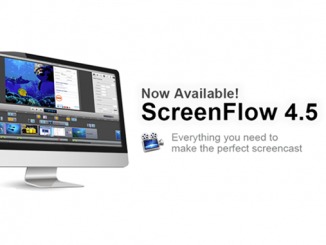 ScreenFlow 7 is available in our store, and our wonderful customers who have previously purchased ScreenFlow can upgrade for just $39. Introducing Wirecast 8: New Peer-to-Peer Conferencing, Facebook Live Comments, Multi-Viewer and More! ScreenFlow 4.5 is Now Available! Thanks for taking the time for making this tutorial, really appreciated. 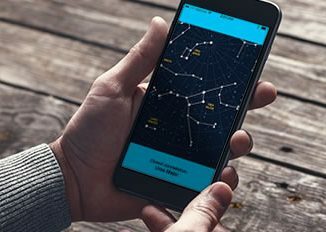 Currently, I’m using a desktop app call Acethinker iPhone screen recorder that mirrors my iPhone screen to the computer and use its screen recording function to make videos. It’s not that direct, but it works pretty well. Share it here as an alternative method.